The Beginner's Pre-Exercise Checklist: One Step Closer To Fitness Success! As you get thinking about starting up a workout and diet program, there are some important factors that you need to make sure you don't overlook first. Here's what you will want to consider before your first workout. Learn more. As you get thinking about starting up a workout and diet program, there are some important factors that you need to make sure you don't overlook first. It's important you're fully prepared going into your workout program so you not only see the best results, but you are also getting results safely. Here are the main things you will want to consider or do before your first workout. Workout Program So You Get The Best Results Safely. Before starting any type of fitness program, whether it is geared towards building muscle or it is simply going to consist of regular cardio sessions, it's important that you consult your doctor first to make sure you are healthy and ready to exercise. If you've had any pre-existing health concerns in the past, now is the time to get those straightened out and make sure you don't have any special considerations you need to watch as you exercise. It's Important That You Consult Your Doctor First. If you currently do have some type of health concern then it's going to be especially important that you make your doctor fully aware of your plans for fitness as there may be certain adjustments you need to make with your medications or lifestyle. Next, you should also try and gain a better understanding over good nutrition so that if you do get yourself on a diet (either through finding one online, having a personal trainer give you one, or creating one yourself), you don't feel confused about what's going on. Here is some basic info to get you started. ', you want to think of this as foods that are going to supply the body with energy. 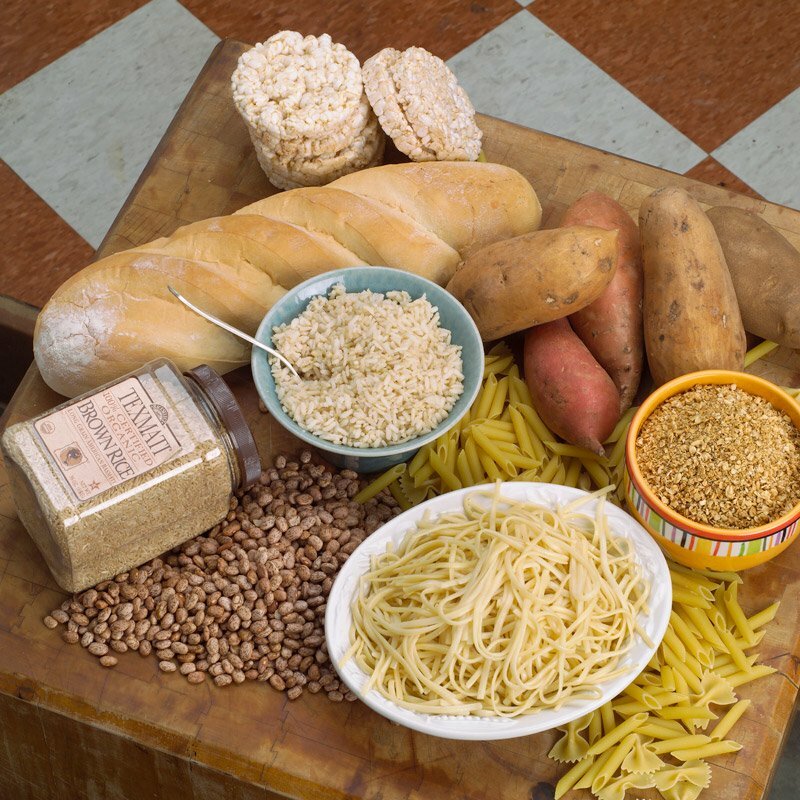 Carbohydrates haven gotten a bad rap lately, but this is simply because people are eating too many of them and the wrong types. 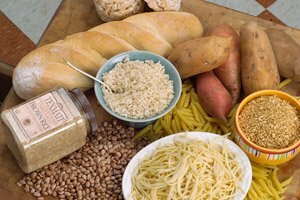 You want carbohydrates in their natural state as much as possible, so this includes foods like fruits, vegetables, and whole grains. Focus on these foods more around the times of the day when you are most active since this is when your body needs that energy. Will Supply The Body With Energy.
. Some people think that eating fat will make them gain weight, but again, if you keep your portion size under control, that's incorrect. Dietary fats are good to think of as the 'satiety nutrient', that is, when small amounts are added to your meals they will keep you feeling full so you aren't as likely to eat again an hour later.
. Protein foods are what will provide the basic 'building blocks' for all the tissues in your body and what will help you build muscle and get stronger. Protein also helps support a healthy immune system and is needed for all the different systems in your body to work properly. Protein foods also tend to make you feel full after eating them, so again it's a good food to eat if you're looking to lose weight. Good sources of protein include chicken, fish, eggs and egg whites, lean red meat, protein powder, and soy products. , for reference, supplies seven). Next, you also want to be sure you're getting the right equipment before you start your program. Depending on the nature of your workout, this will vary. If you're going to be doing a lot of endurance running, make sure you get a shoe designed for this. Likewise, if you're going to be participating in sprint activities instead, check for a shoe for this purpose. Individuals who are weight lifting may want to consider using some gloves to keep their hands in good condition and may also want to look into one of the weight lifting shoe forms available. If you plan to workout at home, assess the home gym equipmentchoices to determine which will meet your needs the best. Don't feel like you have to spend a great deal of money on this though; a set of dumbbells can provide a great workout to someone who is just getting started. Before starting in on your weight lifting program, if you plan to include one, it's essential that you consult with a personal trainer to get a better understanding of what proper form consists of. Using proper form at all times when doing your workout will be vital because if you aren't, you'll be putting yourself at a much higher risk for injury and you won't see nearly the same benefits from the exercise as you otherwise would. Another important thing to do before jumping into your workout program too quickly is to figure out what you will use to track your progress. Do you prefer to keep track in a journal, writing down the weights you lift and the foods you eat? Or, are you just going to periodically get a body fat assessment done to determine how you're progressing along? Many individuals find keeping an online journal is especially helpful with both helping to keep them accountable and for tracking their progress. The great thing about this too is that it allows you to connect with others who are also journaling their workouts and diets, further enhancing your motivational levels. Creating your own free BodySpace account is perfect for this. Perhaps you want to take before and after pictures to reflect upon after you reach your goal to see how far you've come. Having some form of tracking method is important because it will help keep you accountable and progressing along. 1 of 9: Your Profile Page: BodySpace is more than just a MySpace for bodybuilders. It's your best tool for staying motivated over the long term. On BodySpace, you can create a profile with your photos, your body stats, your progress, and much more. After you've taken your pictures, consider posting them to a BodyBlog, which enables you to track progress over time. At the very end of your progress journey, you might even consider entering yourself into a 'Transformation of the Week' to show off your results. Finally, be sure find some form of social support to help keep you going. There are many options here from simply telling your significant other what your goals are so they can respect you as you go along, getting involved with a fitness group such as a running club, or finding a workout partner who is going to join you in the gym. All will help motivate you when you find yourself struggling and will provide a social aspect to your new lifestyle. Support To Help Keep You Going. To help you reach out and connect with a greater variety of people working towards the same goal as you have, consider creating a BodyGroup. This will allow you to get support 24/7 as others are just a click away. Many studies have shown that those who have some form of social support - even if it's just an Internet forum - tend to do better in the long run. Internet forums make it incredibly easy to sort through and find advice on the exact topic you're looking for as well, since they're broken down by category. 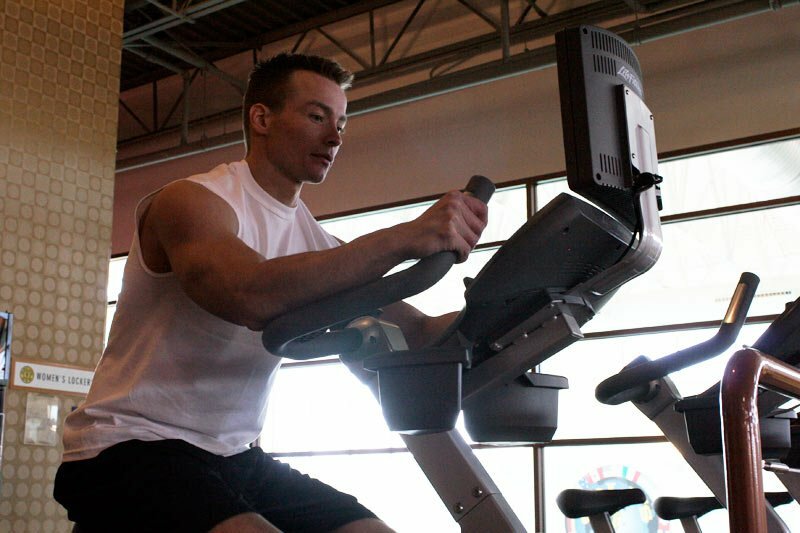 So, be sure you keep all of these factors in mind as you go about your workout program. Getting started on the right foot will be critical to seeing continual results.